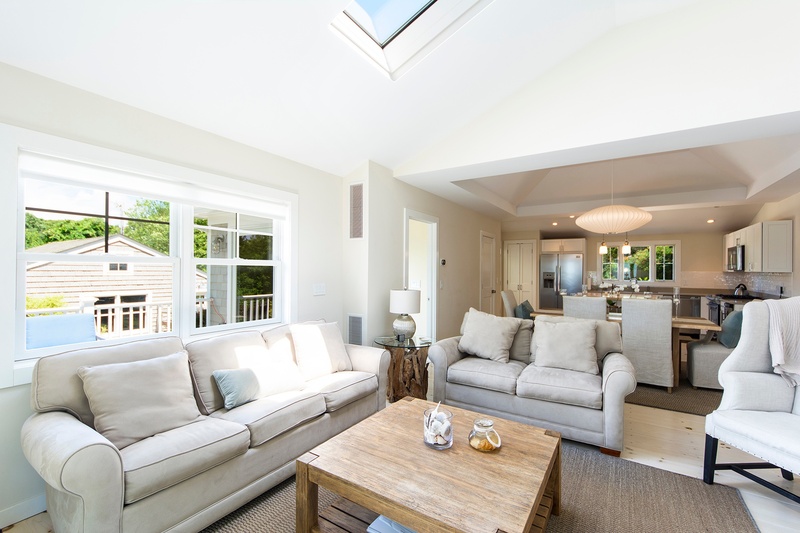 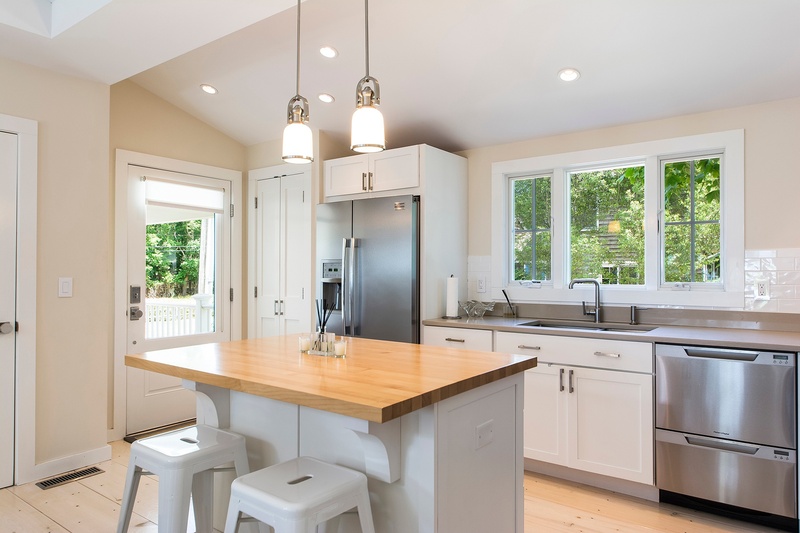 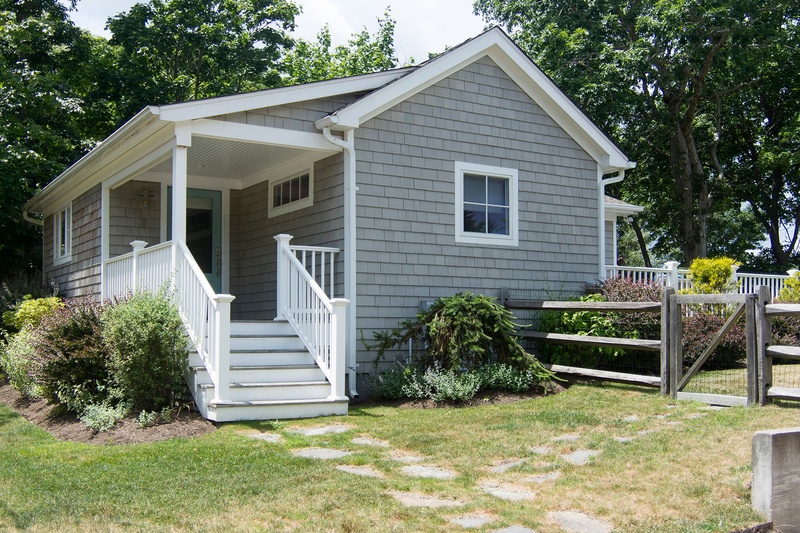 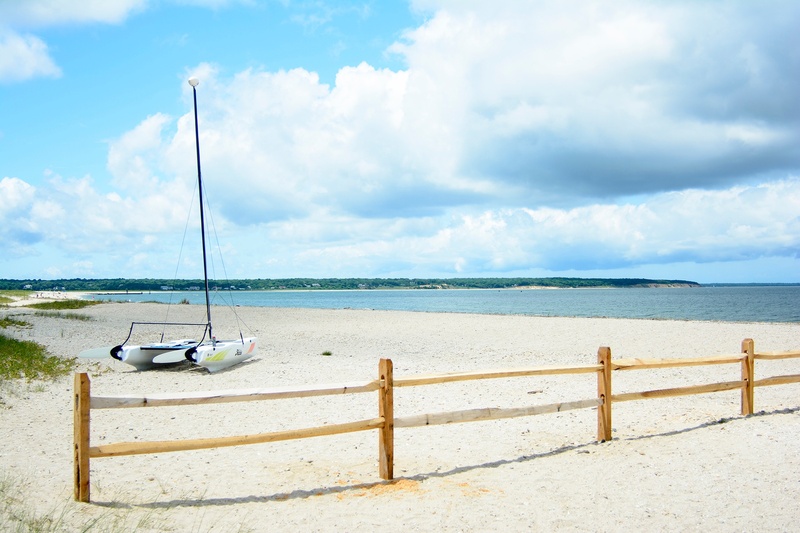 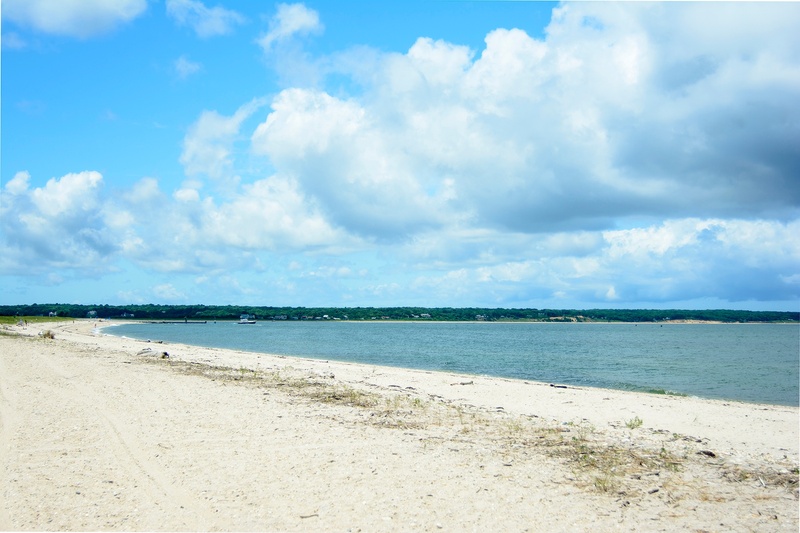 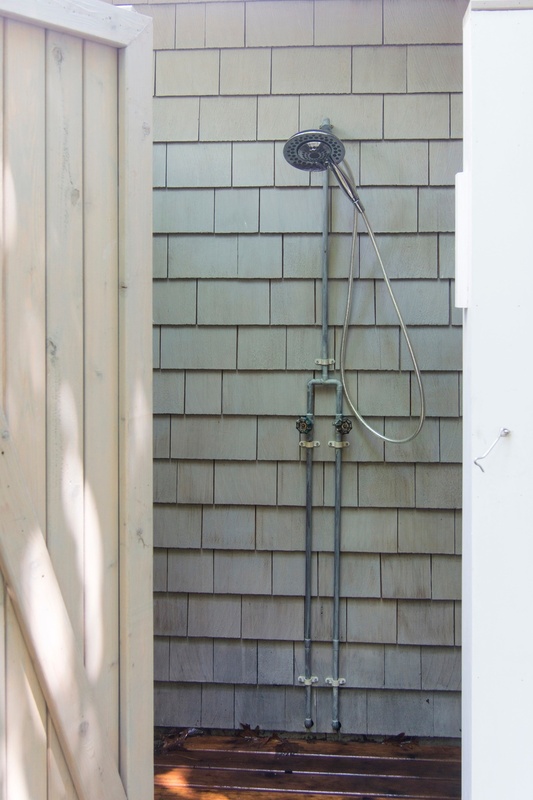 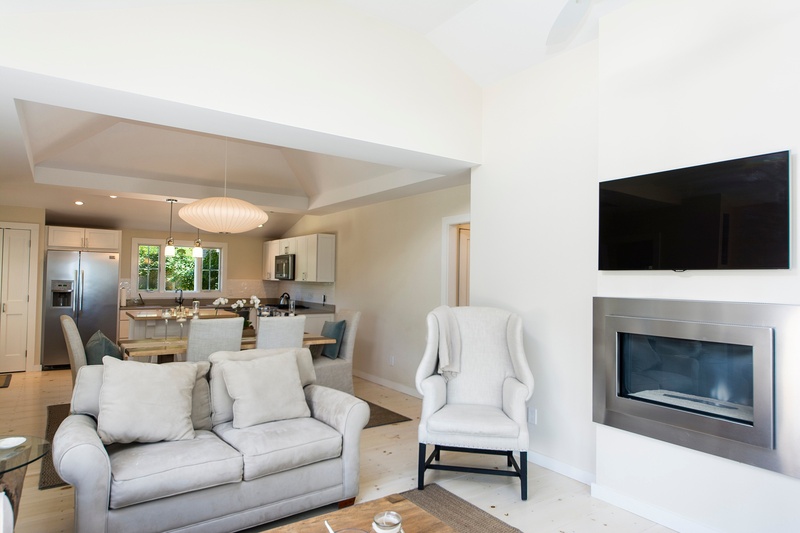 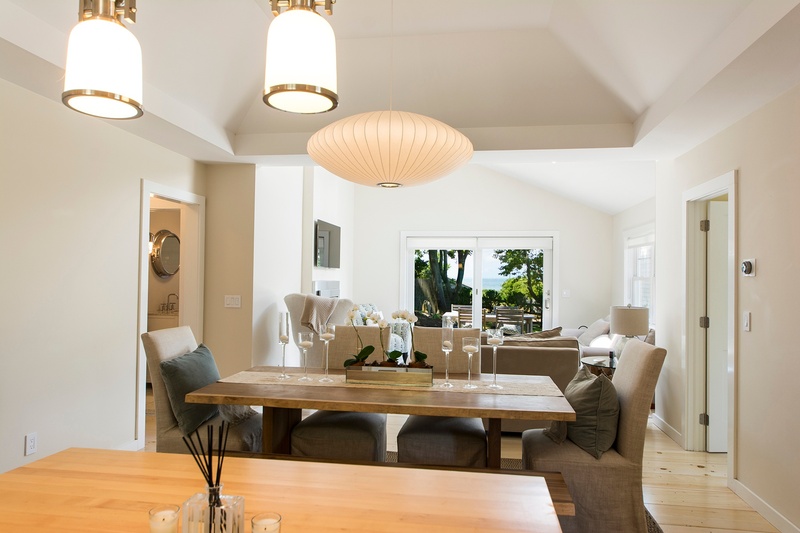 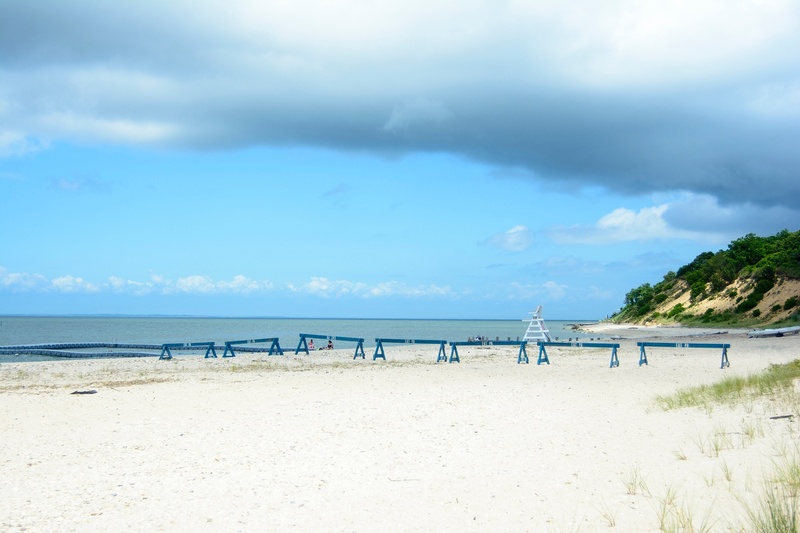 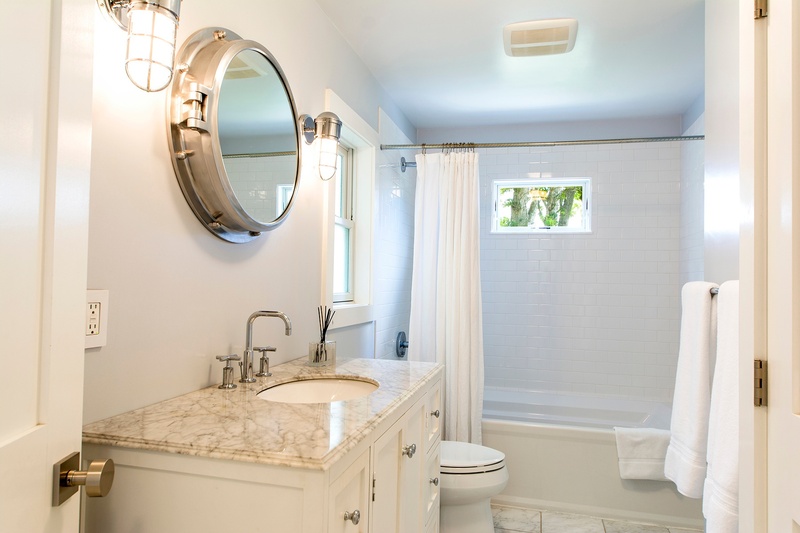 Step into a large and fully renovated beach cottage, 400 feet away from Maidstone Park Beach in the whimsical Springs in East Hampton. 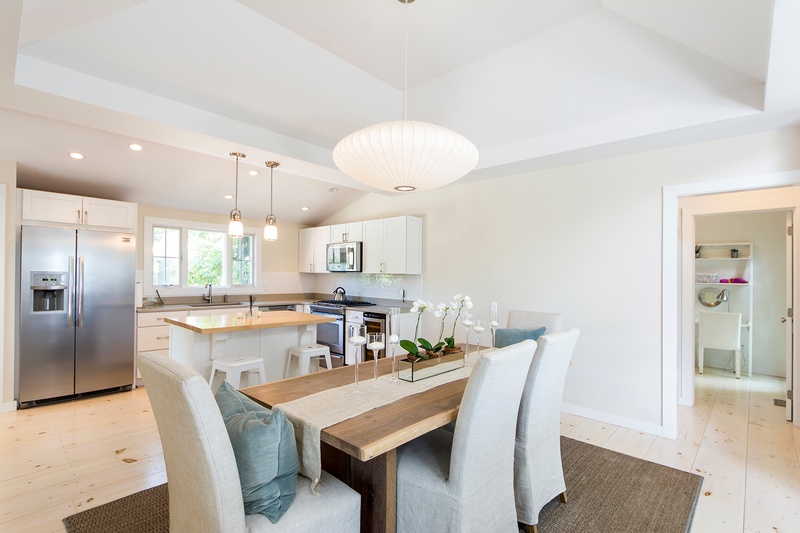 The kitchen welcomes you as you open the front door,which flows into the dining area which flows into the living room. 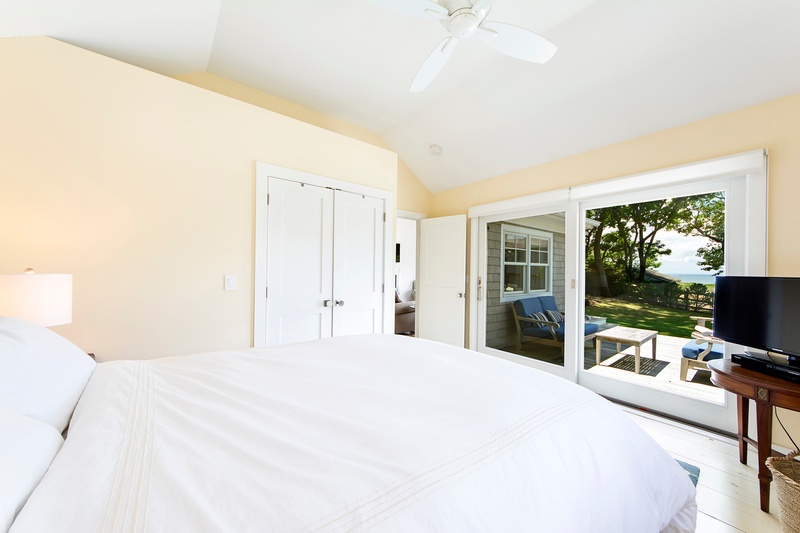 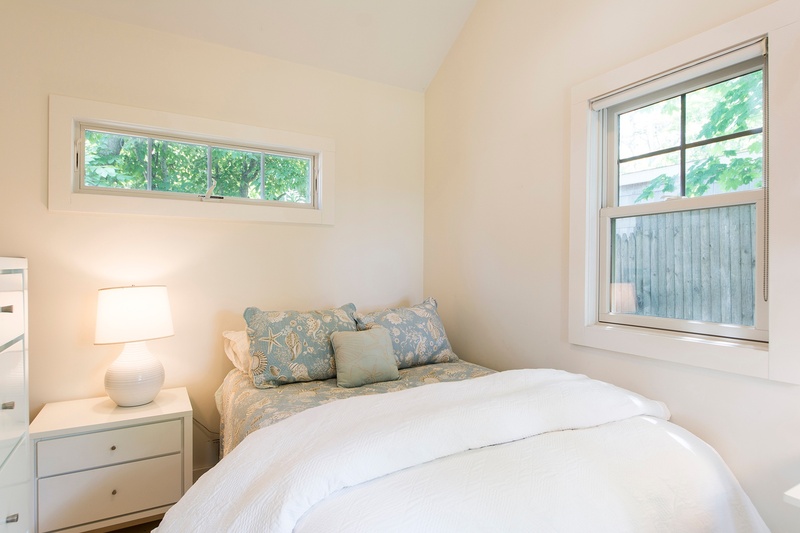 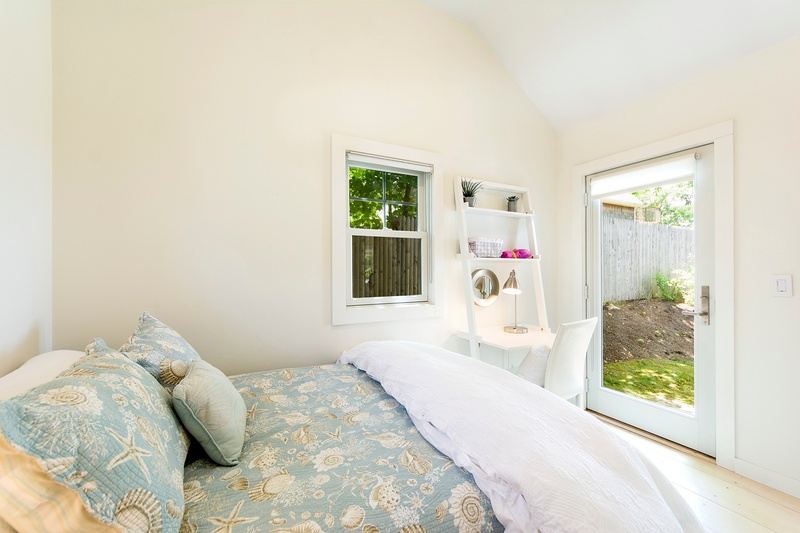 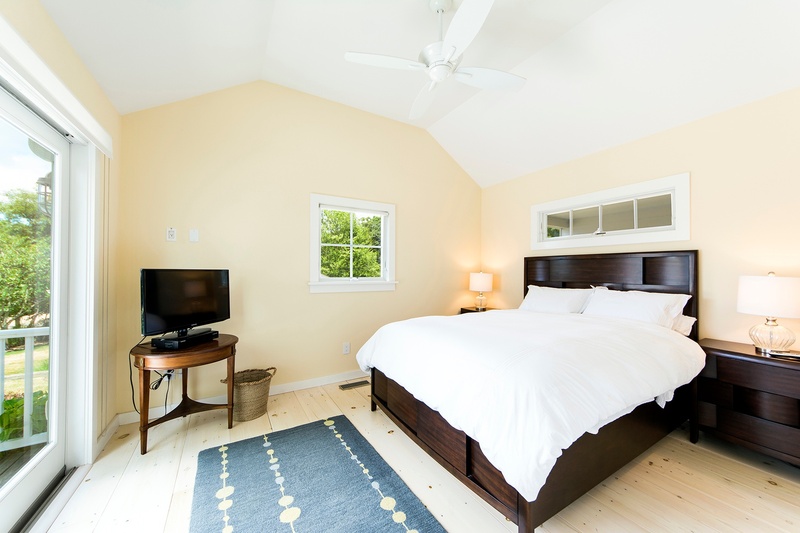 There is one bedroom on each side of the cottage and each bedroom gives direct access into the yard. 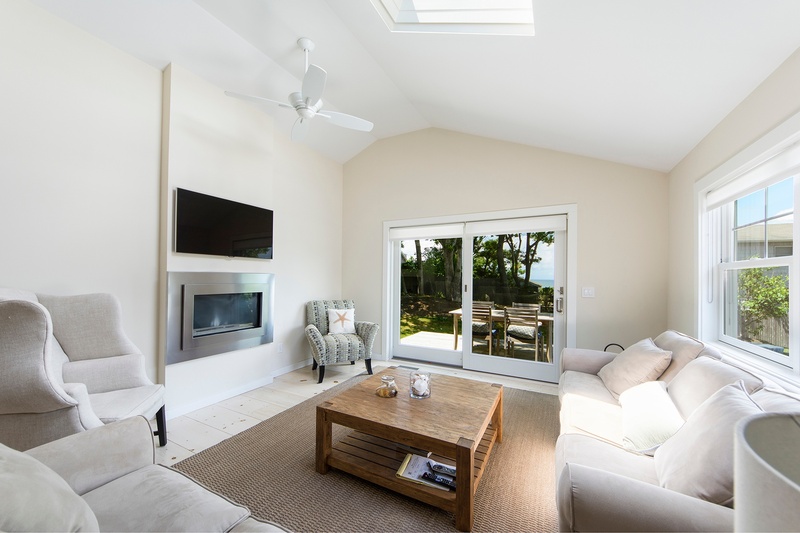 Your beach sanctuary awaits with its open floor plan and tall ceiling. 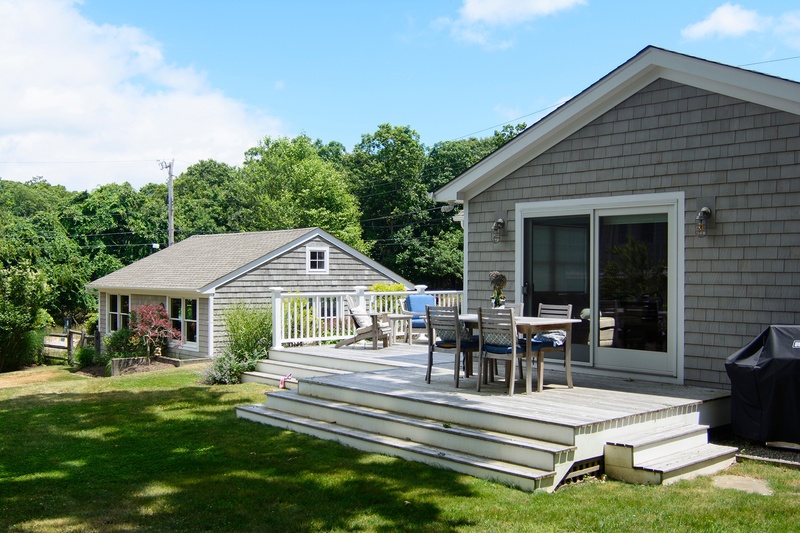 Sliding doors from the living room open to a large deck which reveal a well maintained fenced-in yard with a firepit, which is so ideal when entertaining. 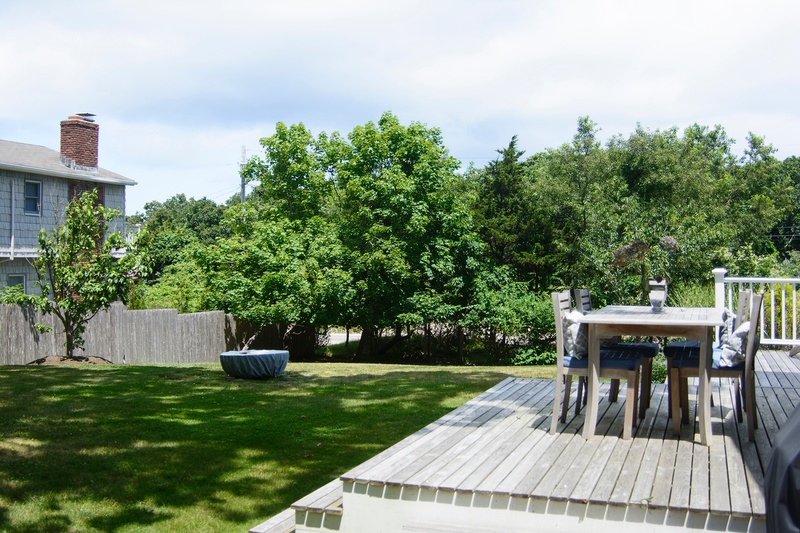 The backyard is spacious enough for a pool and has partial views of the water. 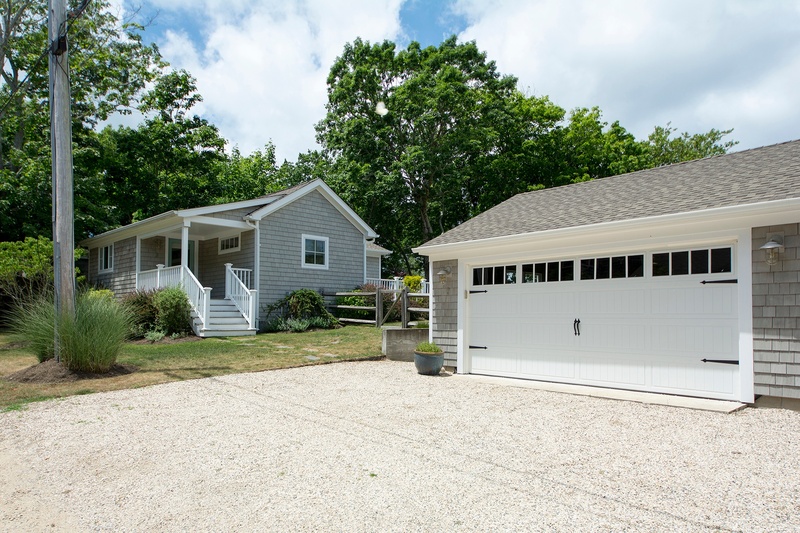 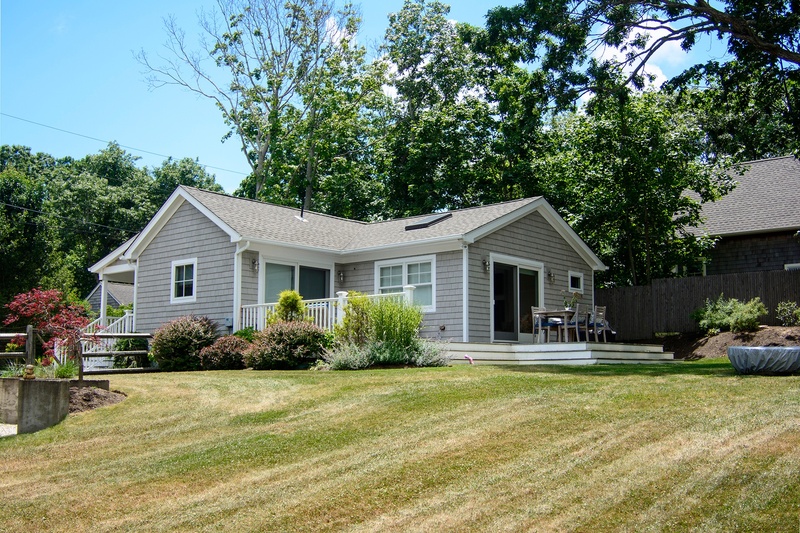 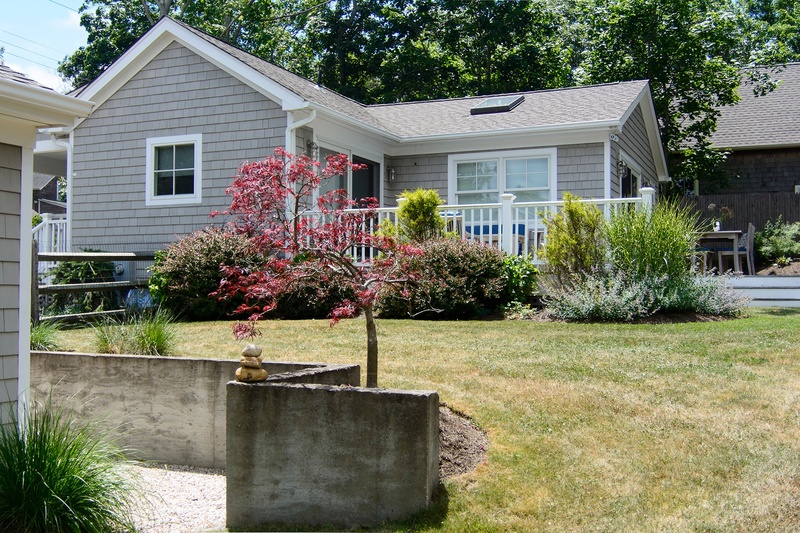 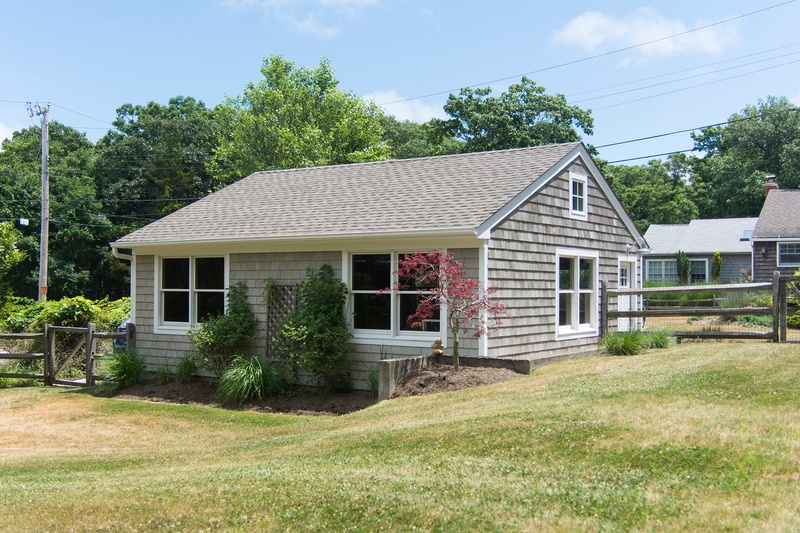 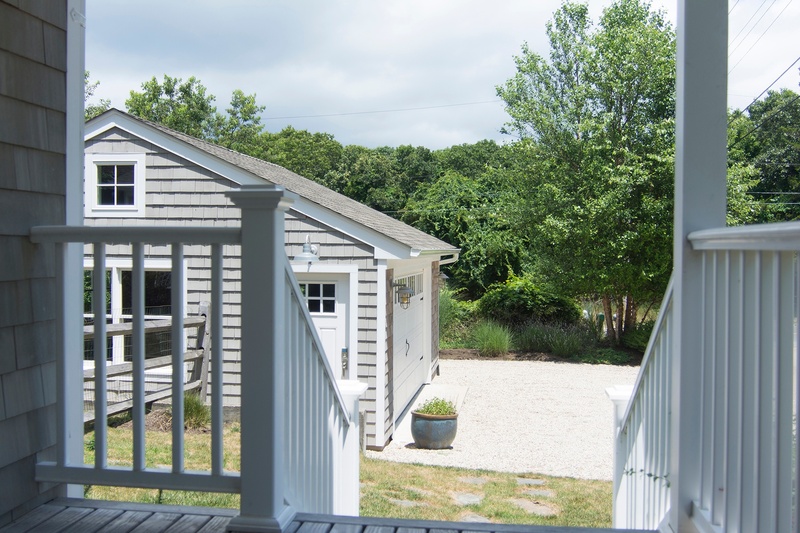 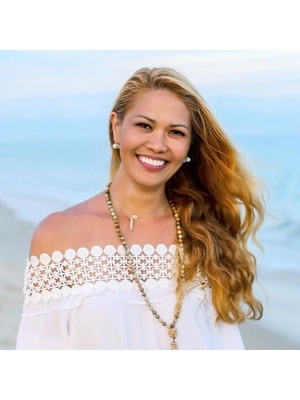 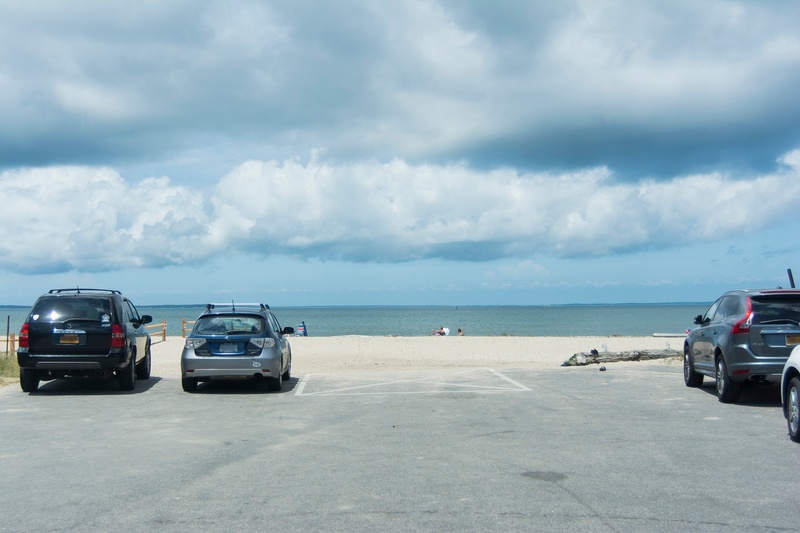 The two-car detached garage is perfect to house all your beach equipment and props, bikes, or the like, and allows for additional parking room right outside of it. 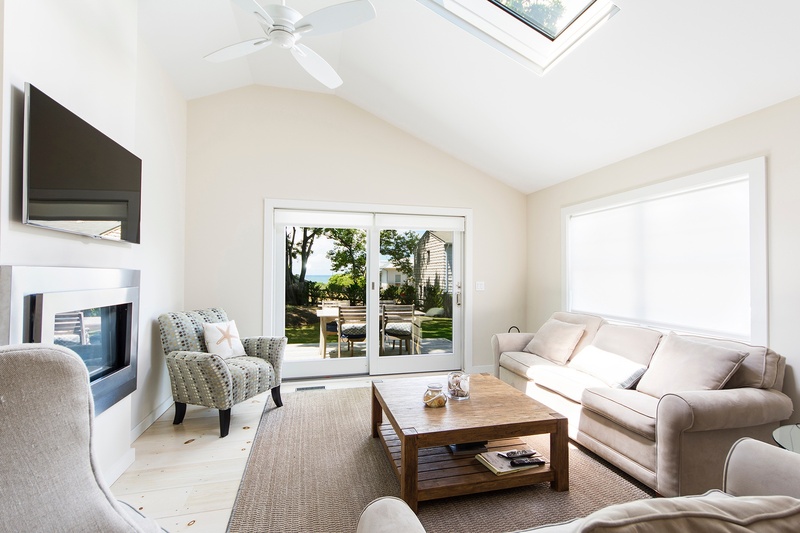 This beach house is turn-key and is simply a must-see!